This is a catalog that is a continual work in progress. 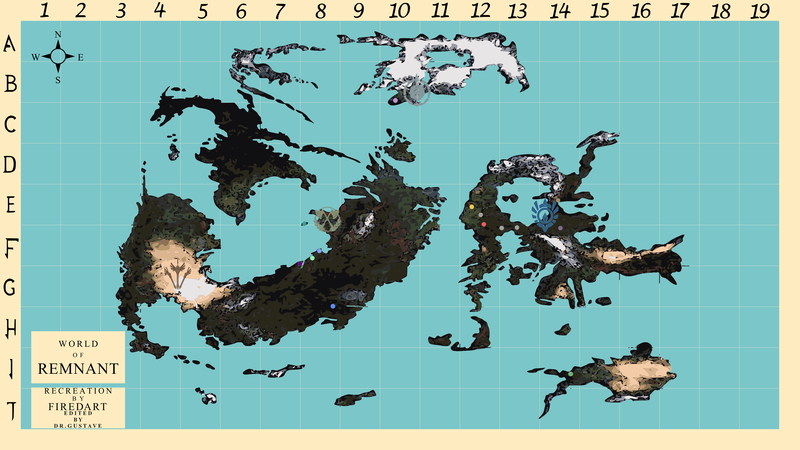 Below you'll find the maps of smaller settlements spread throughout the world of Remnant, both canon and fanon. 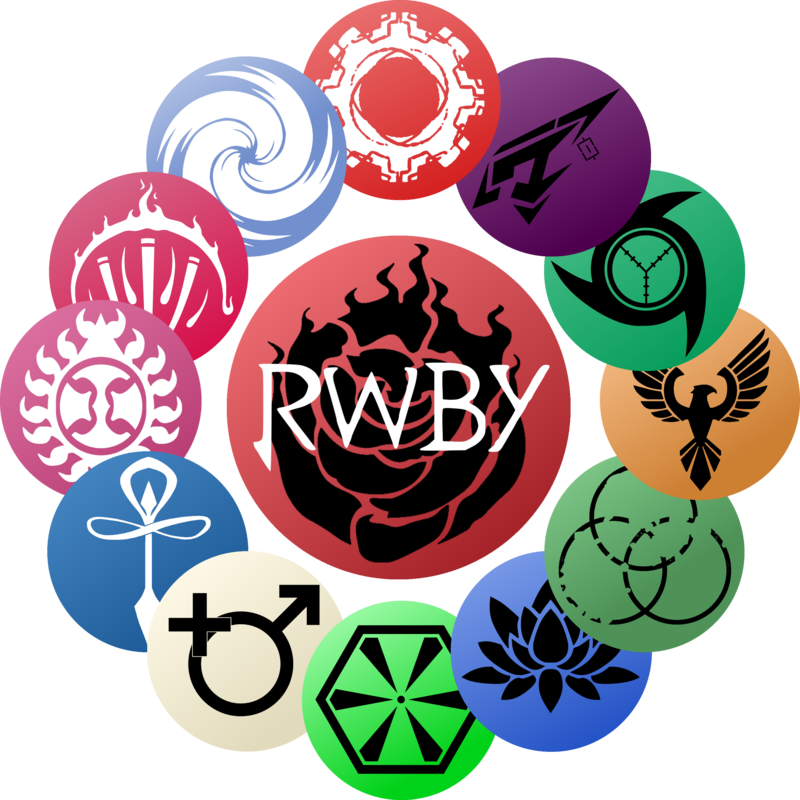 Any settlement on or map on this list can be used by anyone in a thread, settlement maps are intentionally left without any non-canon indicators (e.g marking abuilding as the town hall or tavern if it wasn't explicitly in the show) so that anyone using the maps can do what they want and add to it in threads. Do you want a settlement from one of your threads to be here? Well if you do, the process is relatively simple. Fanon settlements submitted here are not WB locations. 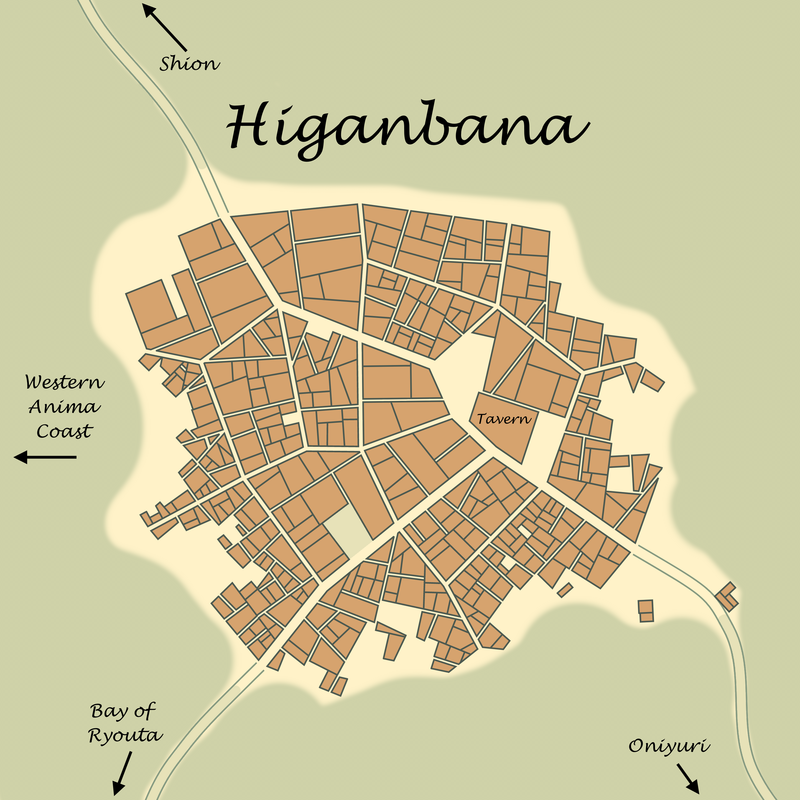 They are, at best, settlements like Higanbana from Volume 4 - they're just a simple town or village with mostly simple (but not backwater) tech and they need to exist in a thread before being submitted. With that out of the way, you've got two options. One, you can ask me to make the map like I have done with these. 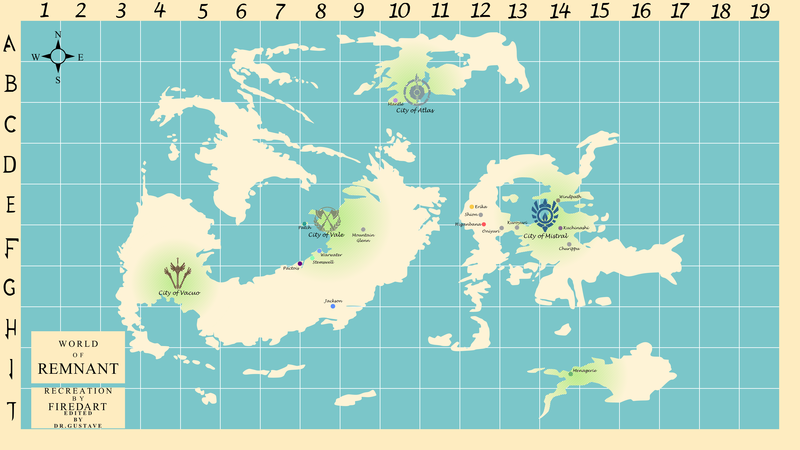 This involves PMing me the name of the settlement, location on the map, if they have a neighboring settlement, how big it is, etc. All things I'll be sure to ask if you decide to PM me. 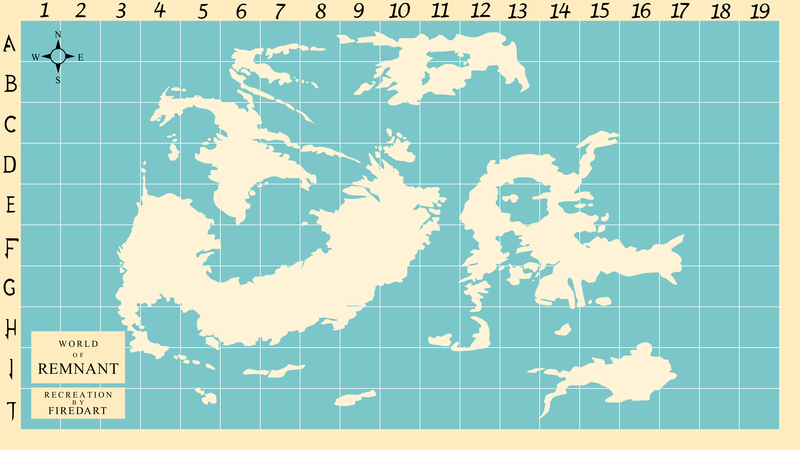 From there I go through, make the map, add details, add it to the world map, and add it to the list. The second option is making the map yourself, which is fine by me. The program I use is this city generator which I tweak the specifics I need and then go into paint.net to clean it up, add detail, etc. 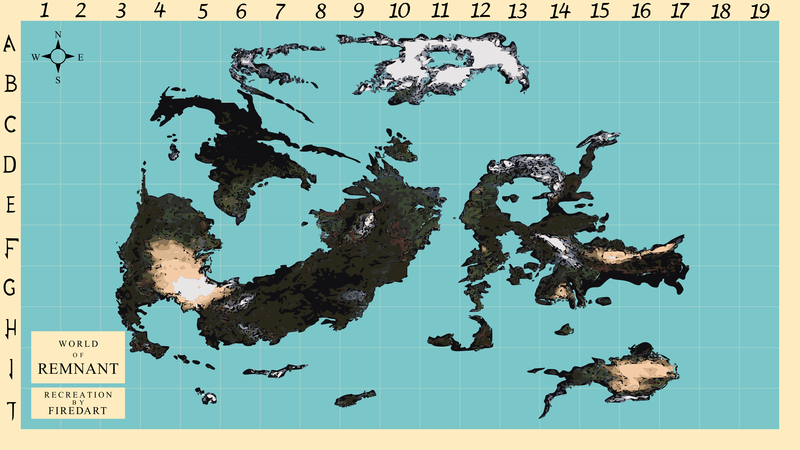 After you make the map, send me a PM with the image and tell me where it's located on the world map so I can add it. 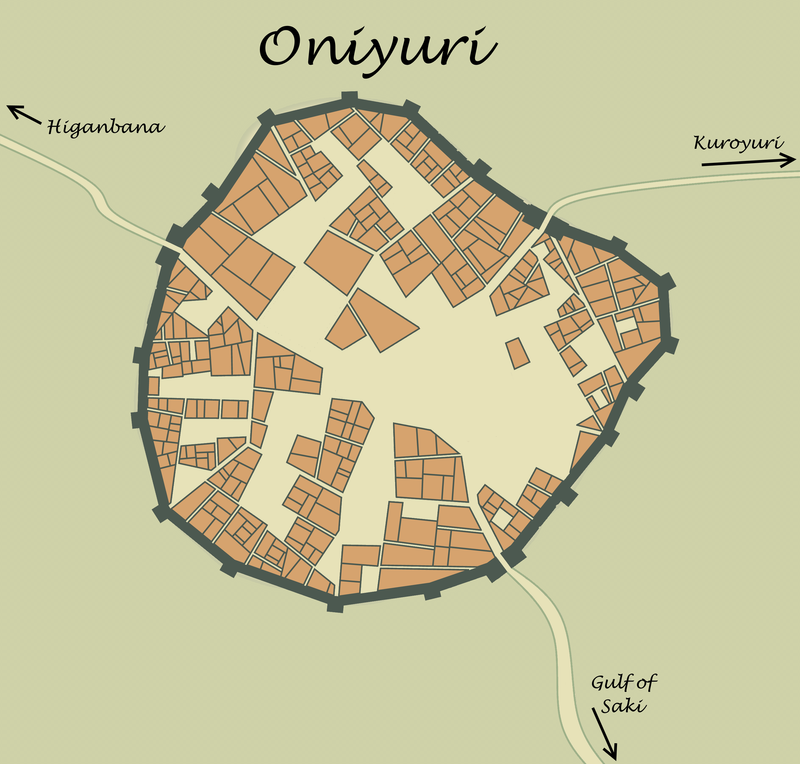 Also, a color associated with the village would be nice, though if it's a destroyed or abandoned one it will just be grey. Labeled Map Note: A gray dot indicates that the settlement has been destroyed or abandoned. 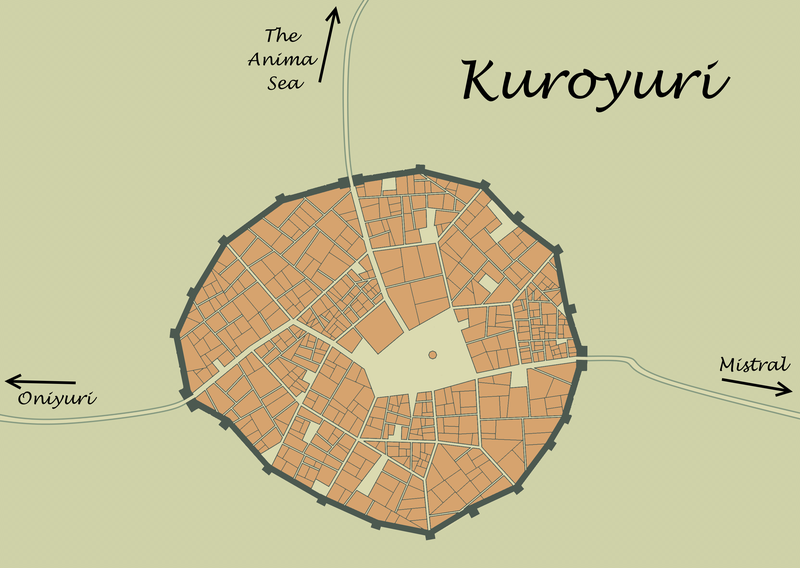 "Safe Zones" are the approximate area within which the capital cities of each kingdom sends out regular or semi-regular patrols. 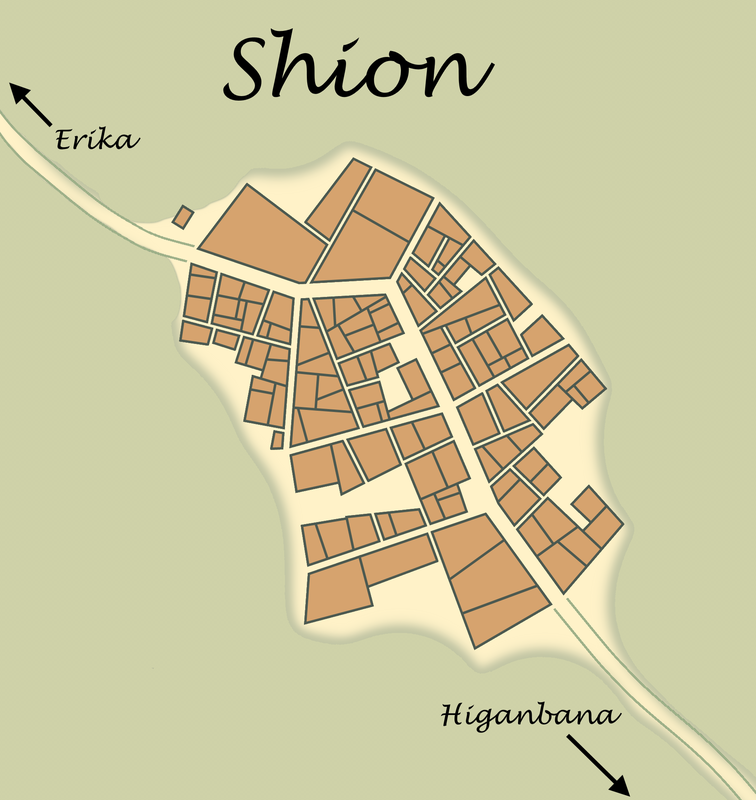 Erika Note: Canon unnamed city from V4E1 given Fanon name. Pactois Note: Canon unnamed city from WoR - Vale given Fanon name. 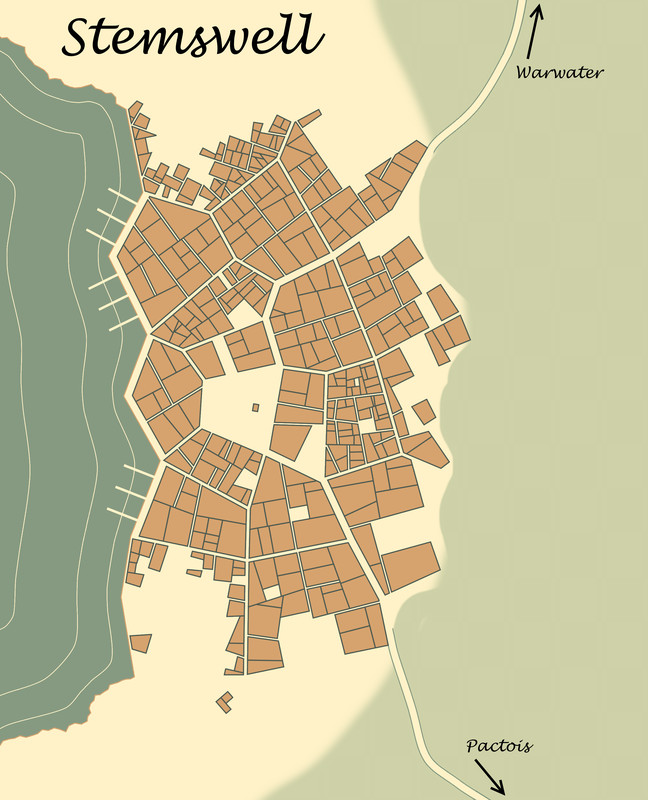 Stemswell Note: Canon unnamed city from WoR - Vale given Fanon name. 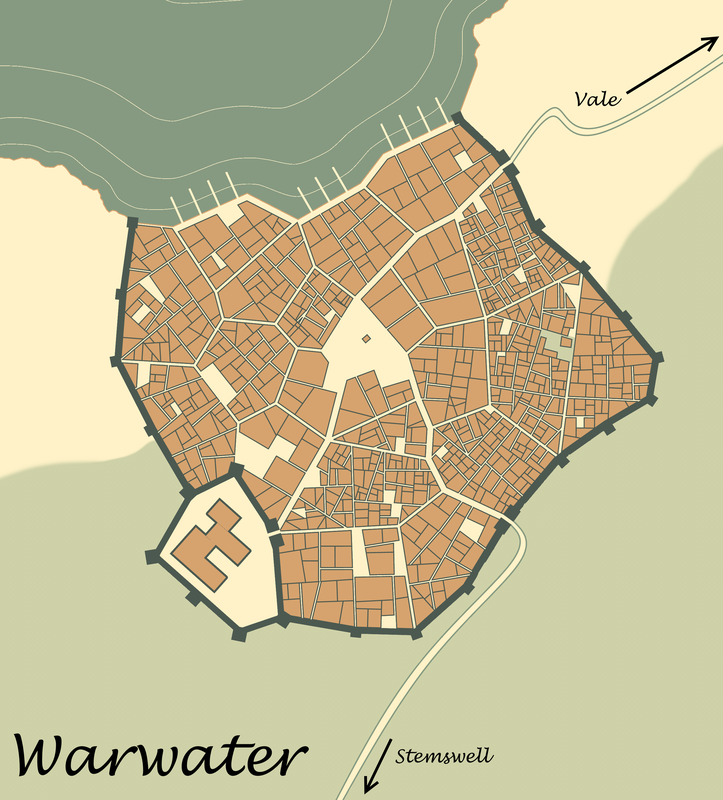 Warwater Note: Canon unnamed city from WoR - Vale given Fanon name. Churippu From Aca's Amazing Adventure!. Jackson From Malina's Magnificent Mission!.